Early entrants include the Le Mans and Daytona 24 Hours winner and ex-Formula One driver Jackie Oliver, who has a ‘new’ Ferrari drive for the Festival. 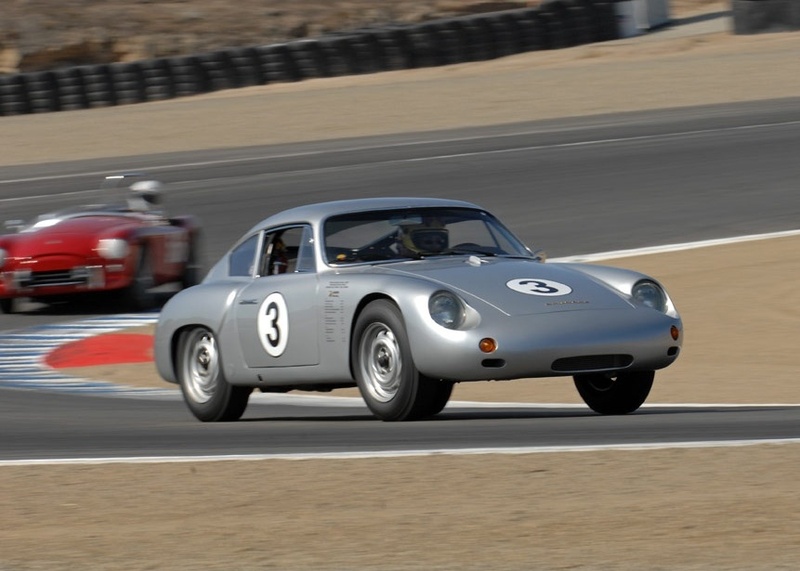 He will be sharing a 1961 250 GT SWB with Rohan Fernando in the Pre-’63 GT race. This early aluminium-bodied competition Ferrari had a short hillclimb career half a century ago, but has never been raced before, so makes its circuit debut at Donington. Jackie and Rohan will race against Lukas Hüni and Gary Pearson, who will drive Hüni’s stunning SEFAC Ferrari 250 GT SWB (above). The last SEFAC competition car ever built, this is the machine that Ricardo and Pedro Rodriguez took to victory in the 1000km of Paris in 1961. Coincidentally, in 1971 Pedro Rodriguez and Jackie Oliver joined forces to win the Monza 1000km – one of the renowned Mexican driver’s last-ever races. Another exceptional car in the Pre-’63 GT is the rare 1962 Porsche Carrera Abarth GTL (above); one of just 21 of these ‘giant killers’ ever built.  Neil Tolich is travelling from New Zealand to share the car with Bill Wykeham for the event. 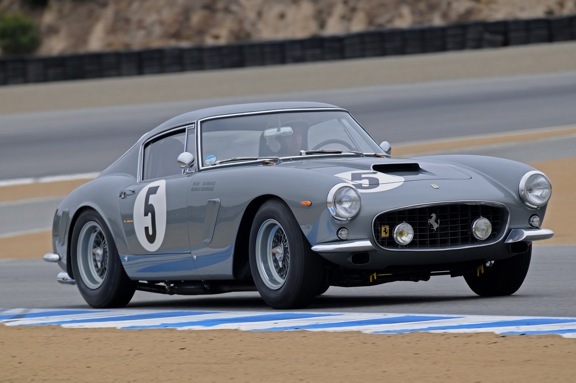 Other well-known faces out on the track for the Pre-’63 GT will include musician Mark Knopfler, of Dire Straights and Sultans of Swing fame, who will share his AC Ace with Alain de Cadenet. 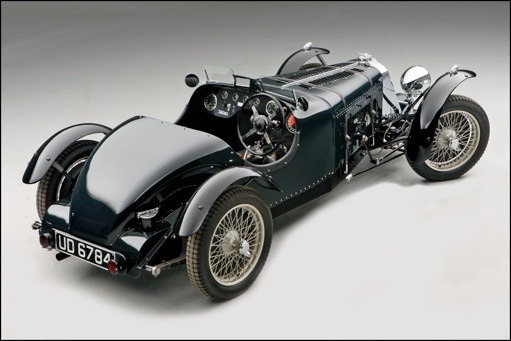 Finally, Jonathan Turner’s 1935 Squire Short Chassis (above) – an early entry for the ‘Mad Jack’ race for pre-War sportscars – is a very rare piece of British motoring history. The Squire Car Manufacturing Company had a tiny production run, building just seven beautiful, rakish cars before it was wound up in 1936. Squire’s founder, Adrian Squire, who was just 26 years old when the company closed, had worked up the initial designs – even producing a six-page catalogue – while still at school. Sadly, the cost of his dream car was to prove his undoing; at its launch the Squire was the most expensive sports car in Britain, costing approximately twice the price of a 2-litre Aston Martin.